Mark Lewandowski has lived in the Tomball Independent School District since 1964 (except for 1-1/2 years, 1966-1967). Mr. Lewandowski’s service to Tomball ISD began as a member of the campus improvement team at Tomball Intermediate. He has served on the Tomball ISD Board of Trustees since being elected in 2003 and has held the positions of Assistant Secretary, Secretary, Vice President, and President. Mark is an officer and director in the Gulf Coast Area Association of School Boards and a graduate of Leadership TASB. Mark earned a Bachelor of Science degree from the University of Houston, an Associate of Applied Science degree from North Harris County College (Lone Star), and is a graduate of Tomball High School. Currently, he is employed as the Engineering Manager at the Houston facility of SPX Flow Inc. 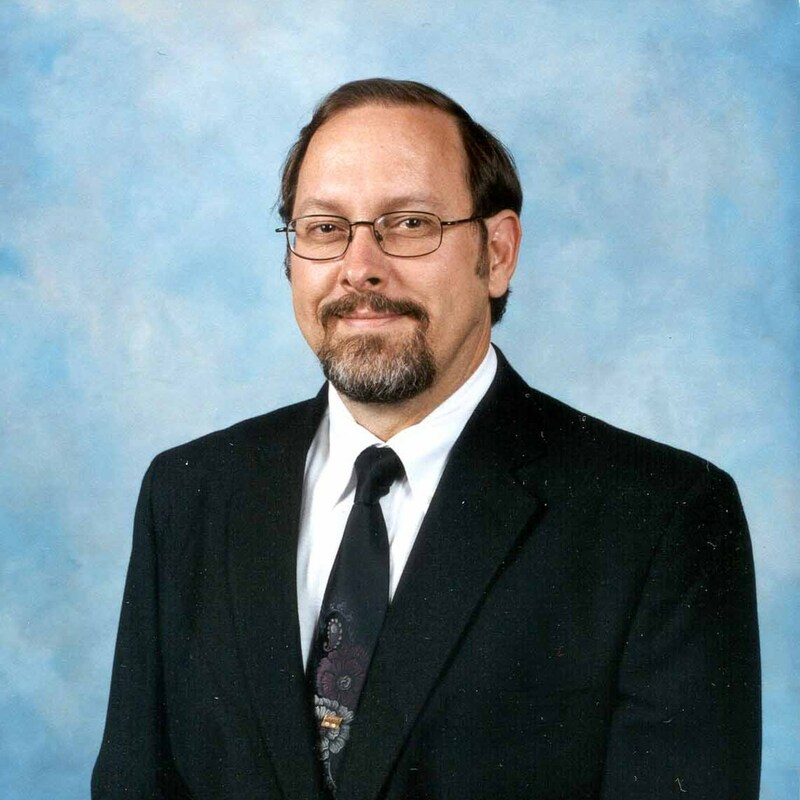 He also serves as a subcommittee member of API SC6 – Valves and Wellhead Equipment representing SPX Flow Inc. He and his wife Cheryl, also a graduate of Tomball High School, are the parents of three children who are all graduates of Tomball High School. Mark and his family are members of St. Anne Catholic Church where he volunteers as an usher and is also a member of the Knights of Columbus, St. Anne Council 11472. Mark has been a volunteer helper and alternate driver for the St. Vincent DePaul Society and participated in the "Elves and More" bike program. He has also been an assistant coach, coach, and league director in Tomball Youth Basketball and was a member of the All Sports Booster Club where he was a men's basketball team representative. Other interests include woodworking and photography.